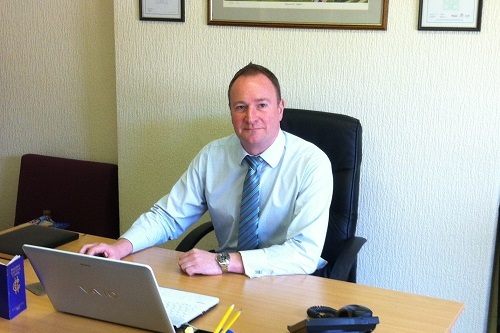 IFM Insurance Brokers sales director Alister Smith (pictured) has been in the insurance industry for decades, yet he is able to single out a particular point in his career which he takes the most pride in. 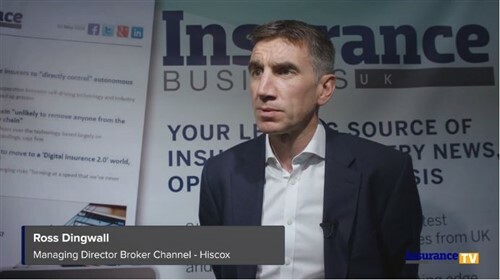 Here Smith shares with Insurance Business why he is in the world of broking, as well as the one thing that Sheffield-based IFM will never do. Probably like many others I slipped into it unwittingly! I started out as a motor underwriter at Sun Alliance in 1978 before moving to Prudential Broker Unit as a fleet underwriter in 1985. That opened my eyes to the role of an insurance broker and, in 1992, I finally took the plunge and joined IFM. In your more than 25 years at IFM Insurance Brokers, what are you most proud of? The moment that made me most proud was successfully negotiating a seven-figure fire claim settlement for a client which ultimately kept them in business. There were many challenges to overcome in the process which lasted several months. At one point the insurer even refused liability on the basis of a warranty breach, but we got there in the end. The company, which is still a long-standing client, has since gone on to be very successful. It gives me a great deal of satisfaction to know I have played a small part in their success. As sales director, what is the number one challenge for you? My main challenge is to ensure that the company continues to grow in a profitable way. The modern method seems to be to pile business on as quickly as possible and at any cost, then rely on the strength of that book to force insurers into supporting it with unsustainable commission deals. That cannot be good for the longevity of insurance broking and is certainly not the way IFM will ever operate. A steady build with a client-centric approach and seeing insurers as genuine long-term partners has to be the way forward. Beyond the company, what would you like to see happen within the industry? There are far too many items on my wish list to go into here, but one simple improvement would be the introduction of genuine long-term policies. LTAs (long-term agreements) have been around forever but aren’t really the answer to the annual bunfight of renewal retention both brokers and insurers go through so needlessly every year. Insurers keep telling us they want to retain and grow our account. Well, this is one way of achieving that and at the same time reducing both of our workloads. I’m a bit of a gambler, so the idea of being a stock market trader has always appealed to me. I’m not sure I would be any good at it though, as I frequently fail to ‘cash out’ my Saturday afternoon football bet at the right time, instead hanging on, hoping that Sheffield Wednesday will score that last-minute winner! My close friends and colleagues go back a very long time, so if they don’t know something by now, there is probably a good reason for that!